(f) if so, the measures taken by the Government to spread awareness about female adolescent health in schools and communities under the said scheme? 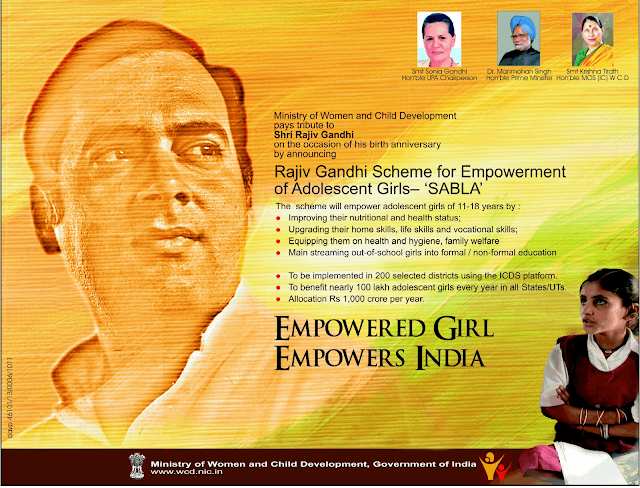 (a) Scheme for Adolescent Girls (earlier named as Rajiv Gandhi Scheme for Empowerment of Adolescent Girls), a Centrally Sponsored Scheme aims to improve the nutrition and health status of out of school adolescent girls of age 11-14 years and to motivate these girls to go back to formal schooling or skill training. The scheme has two components Nutrition and Non-Nutrition. Nutrition support of 600 calories, 18-20 grams of protein and micro nutrients @ Rs. 9.5 per beneficiary per day for 300 days in a year is provided to adolescent girls under the nutrition component of the scheme. The non-nutrition component of the scheme has a built-in factor to motivate out of school girls to go back to formal schooling or skill training. Other services of Non Nutrition component are IFA supplementation, Health check- up and Referral services, Nutrition & Health Education, Life Skill Education and counselling/guidance on accessing public services. 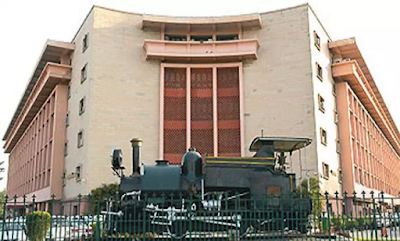 (b) The Government is reviewing the performance of the Scheme at regular intervals on a quarterly/annual basis to identify gaps for taking corrective measures. Monitoring committees are set up at all levels (National, State, District, Block and Village level) to take stock of the progress of the scheme as also strengthen the coordination and convergence between concerned departments. (c) Budgetary allocation of the scheme, State/ UT-wise details of funds released and utilisation reported by States/UTs under the scheme during each of the last three years and the current year is at Annexure-1 & 2. (d) The Scheme is Pan-India and has been extended to all the districts of the country with effect from 01.04.2018. (e) & (f) Yes Madam, the Government has taken note of findings of National Family Health Survey (NFHS-4) which reported 53.1 % of women age 15-49 years are anaemic. One of the objectives under the Scheme for Adolescent Girls is IFA Supplementation for which State Government /UT concerned establish convergence with Health Department to ensure the supply of adult tablets of IFA to each beneficiary. Besides, Information on food fortification, dietary diversification, advantages of IFA tablets supplementation and its consumption with food for combating IFA deficiency is provided to the beneficiaries under the scheme.